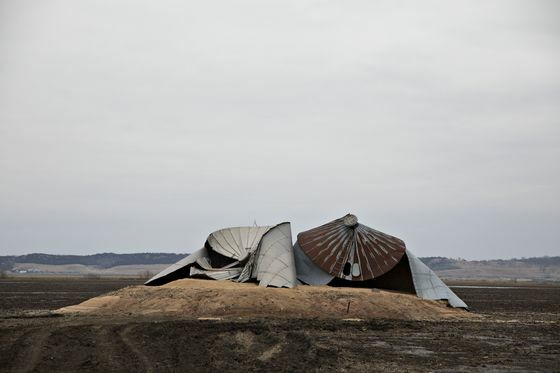 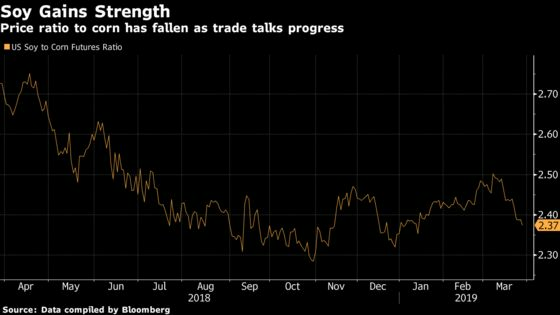 (Bloomberg) -- For American farmers already struggling to navigate the U.S.-China trade war, optimism for the spring planting season is washing away. 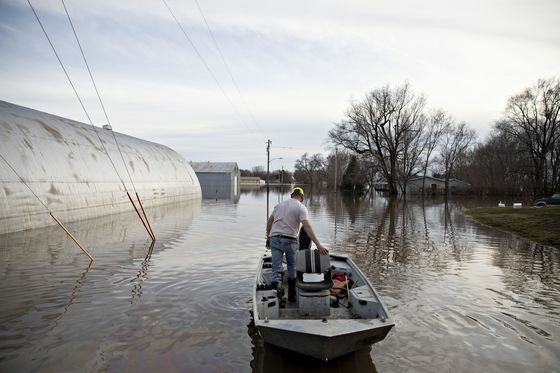 Floods from the Mississippi Delta to the Dakotas have inundated roads and submerged fields just as Midwestern farmers should be preparing the soil to sow this year’s seeds. 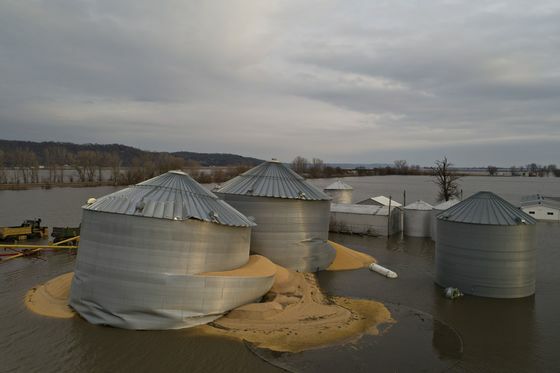 If land is inaccessible much longer, growers will be forced to shift their planting decisions -- likely leading to more soybeans, the crop hit hardest by a drop in Chinese demand.